What is SEO? SEO stands for SEO Engine Optimization. It means getting website traffic through organic search. We can help you with organic Search Engine Optimization by evaluating your website. We can optimize your meta tags, do keyword research and review your site structure. We also offer Free SEO tools to help you. SEO is not a rocket science, it is hard work -it does not come easily. It takes expertise, creativity, time and meticulous planning. Google changes it’s search algorithm constantly. Therefore it is a challenge to keep up with the evolving search engine technology. 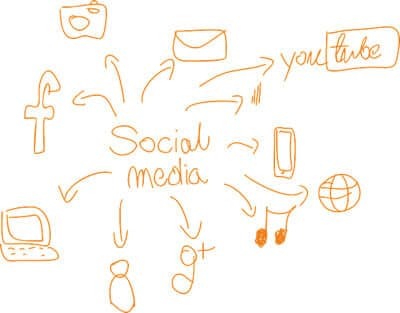 Search Engine Optimization begins before you design a website. 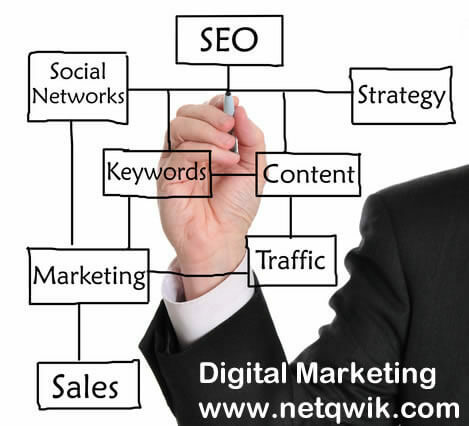 Here at NetQwik, every page we design is created keeping SEO in mind. We create clean code, create appropriate metas tags and use the right keywords. We offer on going SEO consultancy to our clients. If you have an existing website that needs SEO, we might have to rewrite your content or/and change the structure of your website. Please note when websites are build using website builders, they are not SEO friendly. Do not take short cuts. Get a website designed from a professional. With over 15 years of experience under our belt, we have learn’t quite a few SEO tricks. Who does not want to be #1 on Google? SEO is a huge where web industry is concerned. Too many businesses are promising #1 position on Google. Google has quoted that some alledged Seo’s even send them spam telling them they can make them #1 on Google. If somebody tells you that, you better not invest your money with them. Nobody including Google will not promise to make you #1. Becoming #1 on google is a big challenge and keeping your spot there is even more. Google gives 10 spots on the first page in their organic search results, therefore it impossible to “guarantee” a #1 ranking. However, we are here to greatly improve your rankings. When we design our websites we keep SEO in mind. For all your Search Engine Optimization queries, please click here to fill out our form or call us at 800.657.5432. 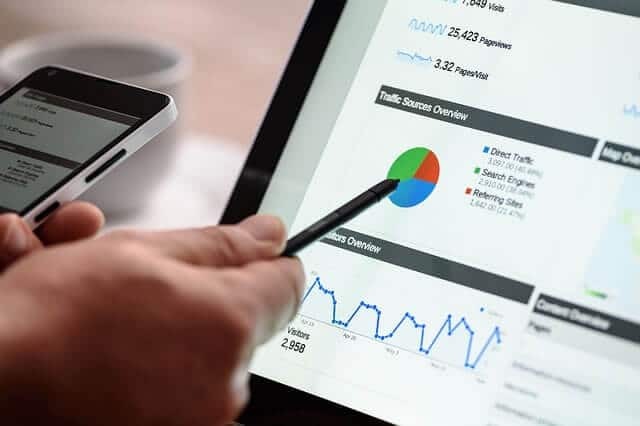 Please note, if you have an existing website, we will not be able to give you a Search Engine Optimization quote without evaluating your website.